Few people have the skill to capture life, love, loss and redemption in ways that land as both poignant and compelling, but that’s exactly the type of cinematographic precision that has marked writer/director Dee Rees’ career—first with her directorial debut Pariah and now with her newest film, Bessie. Bessie, which premiered on HBO on May 16, brings to life a remarkable portrayal of openly bisexual Black blues singer Bessie Smith—played by Queen Latifah—who was as dedicated and talented as she was bawdy and unyielding in her personal and professional dealings. Rees unflinchingly depicts Bessie’s tumultuous familial relationships, relationships with men and women, and her rise to stardom via the friendship and mentorship of Ma Rainey, the “Mother of the Blues” and an open and unapologetic lesbian. 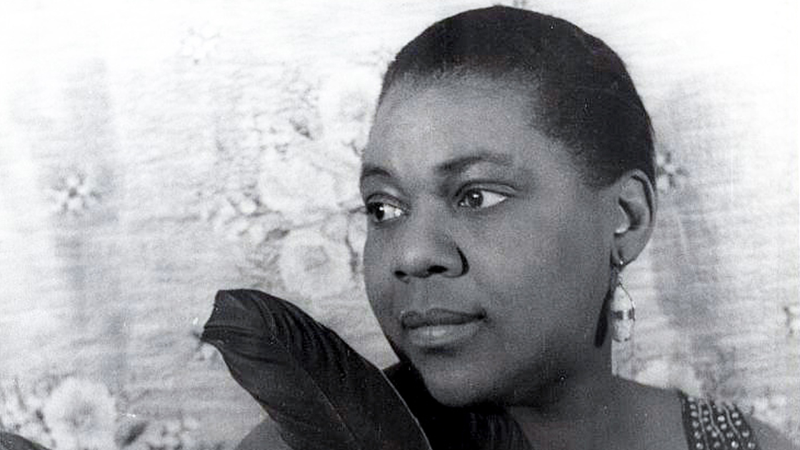 “Bessie...didn't pull punches and she said what she wanted to say… blues was about that. It was political…music. It was coded…a lot of it is critique. I wanted to show Bessie…as a liberator who sang…for her folks. She's coming to represent freedom, she's coming to represent sexual freedom for all these people,” Rees said in an interview with IndieWire. HRC’s 2012 youth survey, Growing Up LGBT in America, found that only 10 percent of bisexual youth feel that they “definitely fit in” in their peer group. Bessie is an important contribution to increasing the visibility of bisexual people of color. To learn more about HRC’s work in supporting bisexual youth, please visit our Supporting and Caring for Bisexual Youth Report.